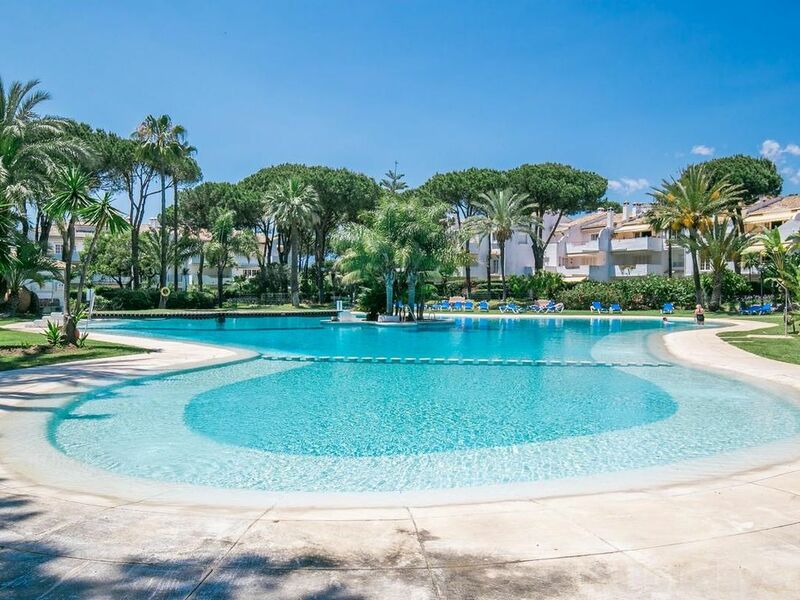 El Presidente is one of the area´s most popular developments, boasting an enviable location within easy walking distance of beach, shops, bars and restaurants, and less than a 10 minute drive from Puerto Banus. 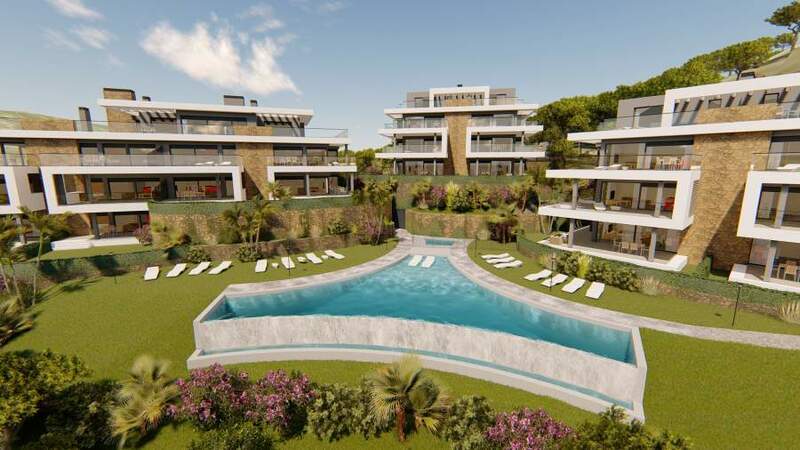 The project itself features Moorish influences such as fountains and cobbled paths, and there are 5 swimming pools, one of which is heated. 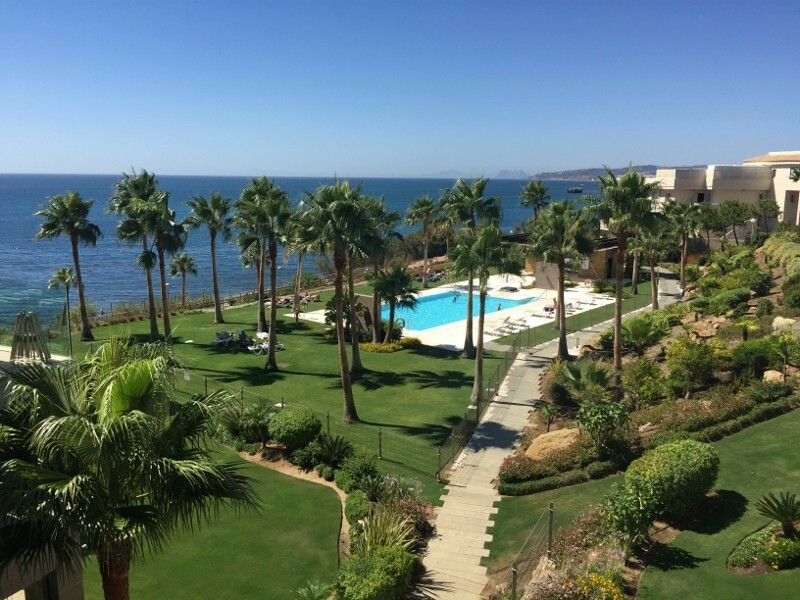 We have access to ALL properties for sale in El Presidente.